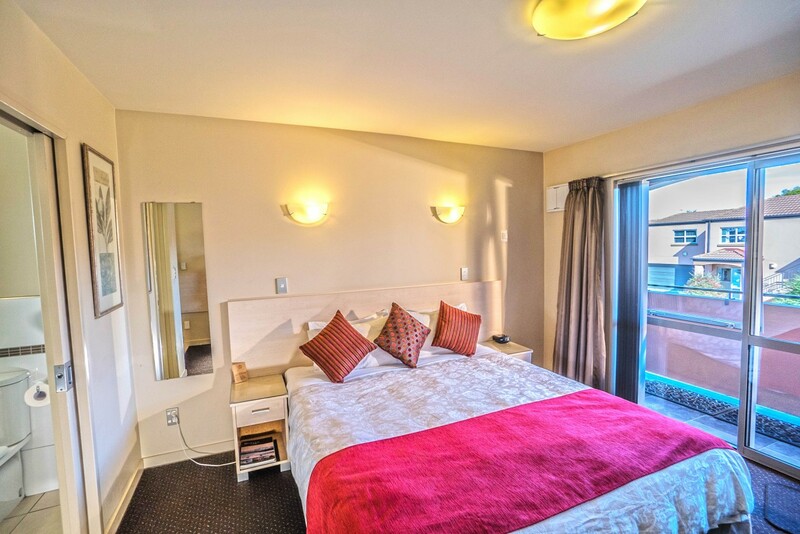 162 Kings of Riccarton Motels offers a completely non-smoking Christchurch motel complex with 12 superior, self-contained architecturally designed luxury studios, 1-bedroom suites and 2-bedroom apartments with garden patios and balconies with Deans Bush outlook. 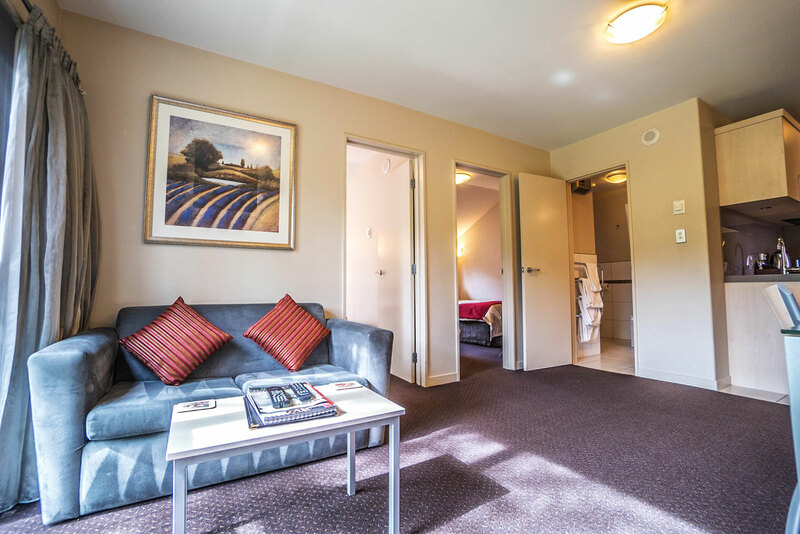 Whether staying for business or pleasure, we can accommodate your individual needs perfectly in our luxury accommodation in Christchurch, New Zealand. Self-contained with basic kitchen (cooking hob is available), king-size bed or two single beds, and ensuite with shower. Self-contained with basic kitchen (cooking hob is available), king-size bed or two single beds, and ensuite with shower, at back of the building with Deans Bush view or lovely patio. Self-contained with basic kitchen (cooking hob is available), king-size bed or two single beds, and ensuite with corner spa bath. Fully self-contained with separate lounge area, fully equipped kitchen, king-size bed with single settee bed in lounge and ensuite with double spa bath and shower, at the back of the building with Deans Bush view or lovely patio. Fully self-contained with separate lounge area, fully-equipped kitchen, king-size bed or two single beds in each bedroom with single settee in lounge and ensuite with double spa bath and shower, at the back of the building with Deans Bush view or lovely patio.